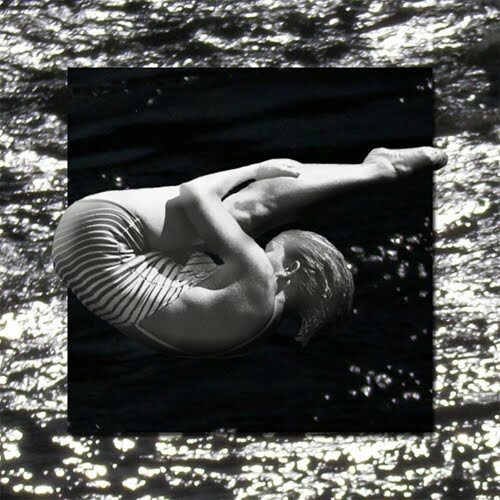 Manchester-based producer Andy Stott takes a detour away from his ,slow & dark sound which gets tweaked out by The Recycle Culture. Original version taken from Stott's new opus Luxury Problems. via GvB.